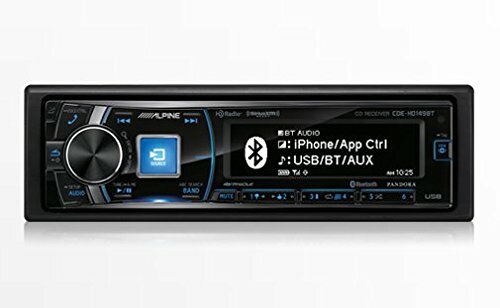 Pioneer AVIC D3 in-dash navigation and DVD multi media entertainment systems for sale. 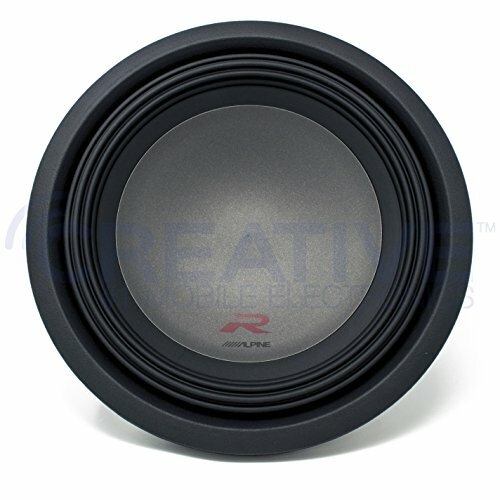 These car audio receiver / navigation systems feature an 480 x 234 pixel QVGA screen, TeleAtlas mapping, digital radio ready, Ipod and hands-free Bluetooth cell phone connectivity, USB - SD Card and CD-R/RW compatibility. You can also set the illumination color to match your vehicle's lighting and integrate backup cameras too. 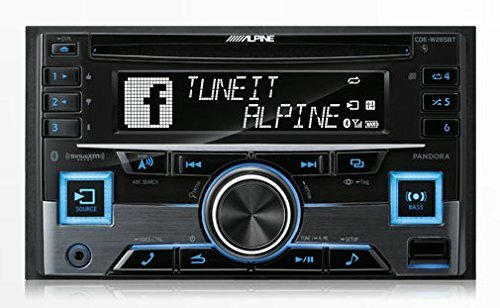 Clicking on the products below will open a new window with a full description of the Pioneer AVIC D3 receiver for sale on eBay.